Welcome to The Clinic - this is a safe place. Recruitment is not an easy job; it can be tough, sometimes with very little help or advice available. Sometimes, even when there is help available, we feel we can’t always approach the people who are supposed to be there for us. This is where The Clinic comes in. 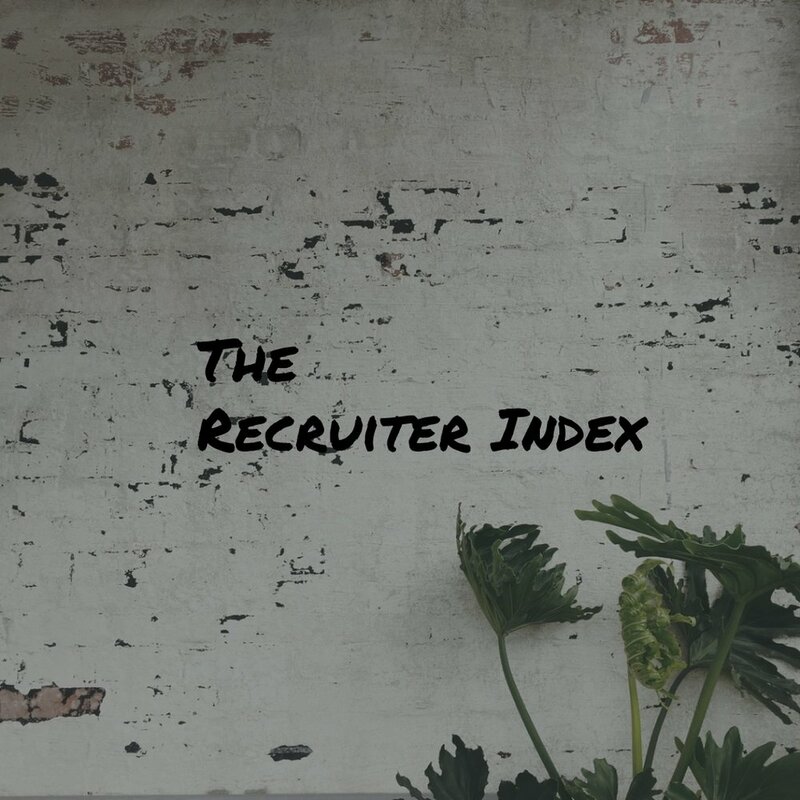 Whether it’s advice on your mental well being, on how to handle a particularly tough boss, how to find a new job discreetly or even day to day problems like closing a candidate or dealing with a difficult client, The Recruiter Index and its followers are here to offer our advice. Submit your question below and we'll share it anonymously on the main LinkedIn page, exposing it to a network of hundreds of experienced, rookie and even retired recruiters. None of your details will be shared, no one will know who it came from; The Recruiter Index and its followers will then share our advice, tips and thoughts. Thanks for visiting The Clinic. Thanks for submitting your question to The Clinic. Your question will be looked at as soon as possible and will then be shared anonymously on The Recruiter Index LinkedIn page in where the other followers of the page can give you their advice.